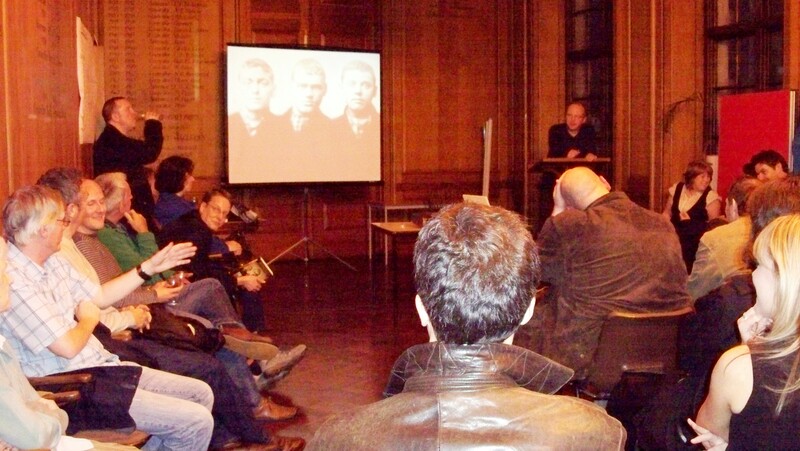 Andrew Davies launched his book The Gangs of Manchester at Manchester Central Library on Thursday 2nd October. 75 people turned out for the ticket-only event. Andrew will be following up this launch with a public talk about and reading from the book at the Central Library on Wednesday 22 October at 6pm. 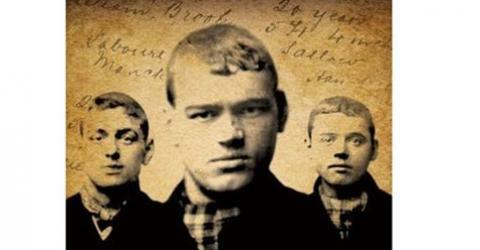 The event is free but ticket only – book your tickets at the Library (see links on lefthand column to Manchester Local Studies and Archives).